We value our close working relationship with our Unit Cooperators, who include the Arizona Game and Fish Department, the University of Arizona, the U.S. 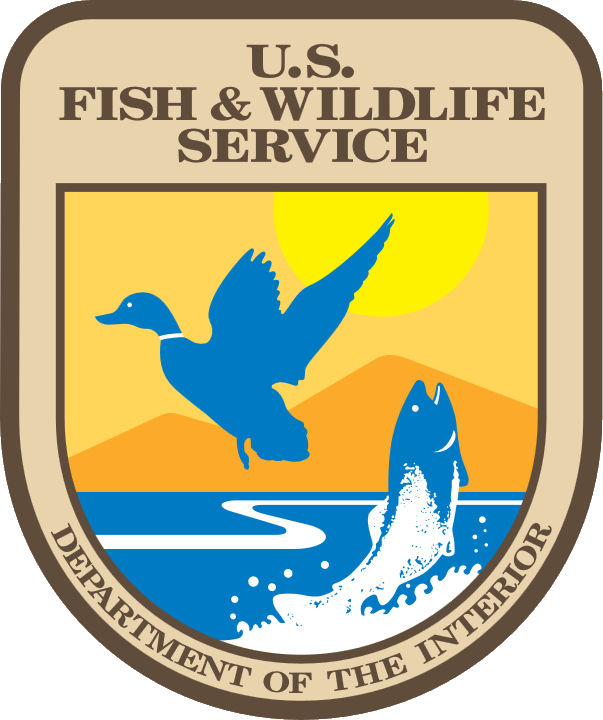 Fish and Wildlife Service, the U.S. Geological Survey and the Wildlife Management Institute. Working with our cooperators allows us to bring together a variety of viewpoints and expertise to tackle difficult fish and wildlife research topics and train students for rewarding careers within our profession.